One of the most interesting debates NBA fans had this summer was in regards to how Jeremy Lin would bounce back from last year. By any reasonable metric, the 25-year-old didn’t have the sort of inaugural campaign he was hoping to have with the Houston Rockets. Part of it was because of injuries. Part of it was because of the addition of James Harden. But any which way you want to look at it, both Lin and Rockets brass expect better this year. A popular but extremely controversial suggestion that has been tossed around over the past few months is having Lin come off the bench, a la Manu Ginobili. The benefits of this are clear. 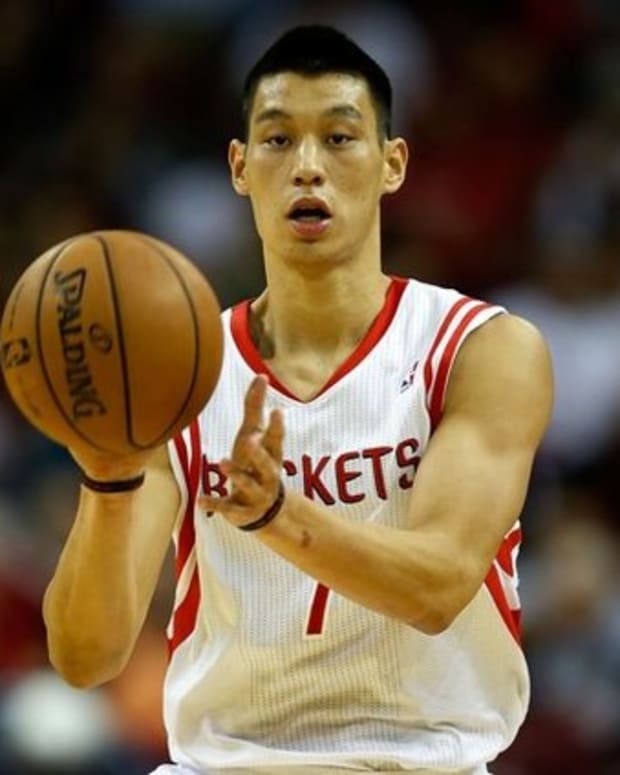 Lin would be able to dominate the ball, something he can’t do in the starting lineup beside Harden. It would allow him to be more of a combo guard, as opposed to just playing the point, much in the way he did during the height of Linsanity with the New York Knicks. It&apos;s also worth noting, guys who come off the bench, like Ginobili and Jamal Crawford, are asked to take a more offense-oriented approach because they don’t have to defend starters from other teams – something that’d be perfect for Lin. And to top it all off, Patrick Beverley meshed really well with the starters in the playoffs. He’s a better fit for that group than Lin is. Unfortunately, a lot of people aren’t down for this idea. Not because it has a whole lot of drawbacks, but rather because they think it’s some sort of indictment on Lin’s skills. It isn’t. Ginobili is a starter who comes off the bench. So is Crawford. So was J.R. Smith. So was Lamar Odom. And so on and so forth. 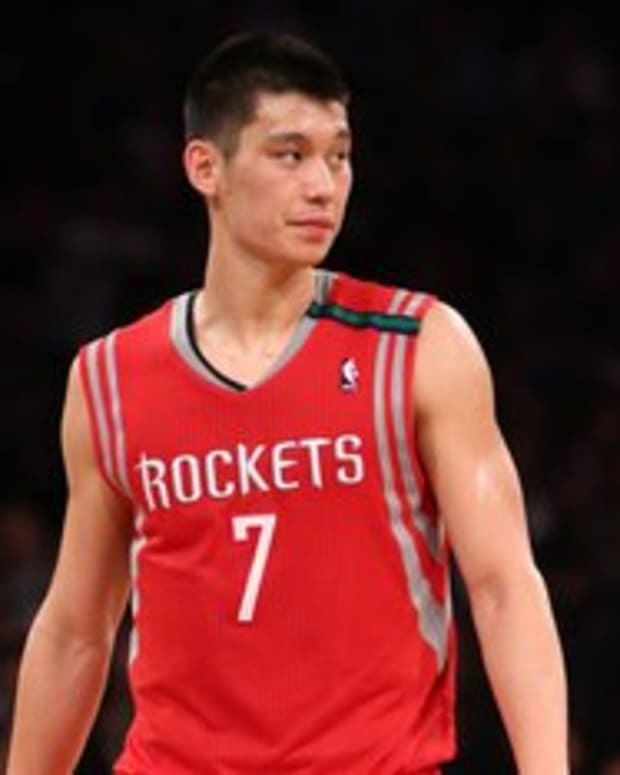 According to a recent report by the Houston Chronicle, Kevin McHale is apparently considering having Lin take on a sixth man role. "As a player, I always found it irrelevant," McHale said. "I came off the bench in a lot of games. What is the big difference in playing 27½ minutes off the bench and playing 26 minutes as a starter? I guess it is a big deal to some people." Lin seems to agree with that idea. "We have different strengths," he said. "[Beverley] is such a good defender and shooter. I am better with the ball in my hands, attacking. I think that makes us tough to scout, and it gives us the opportunity to give a lot of different looks." This move would solve all of Houston’s chemistry issues and could be the thing that puts them over the top. 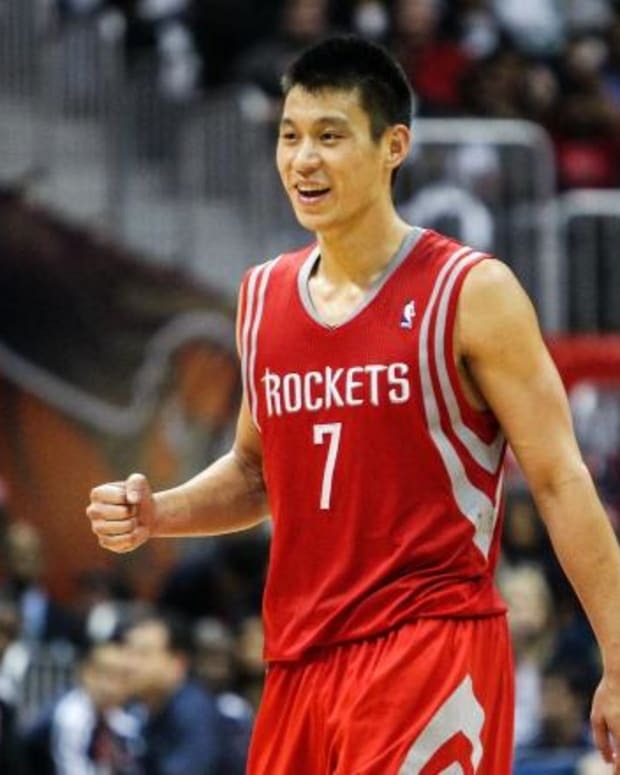 Hopefully, if and when it happens, Lin’s fans will handle it as maturely as he undoubtedly will. 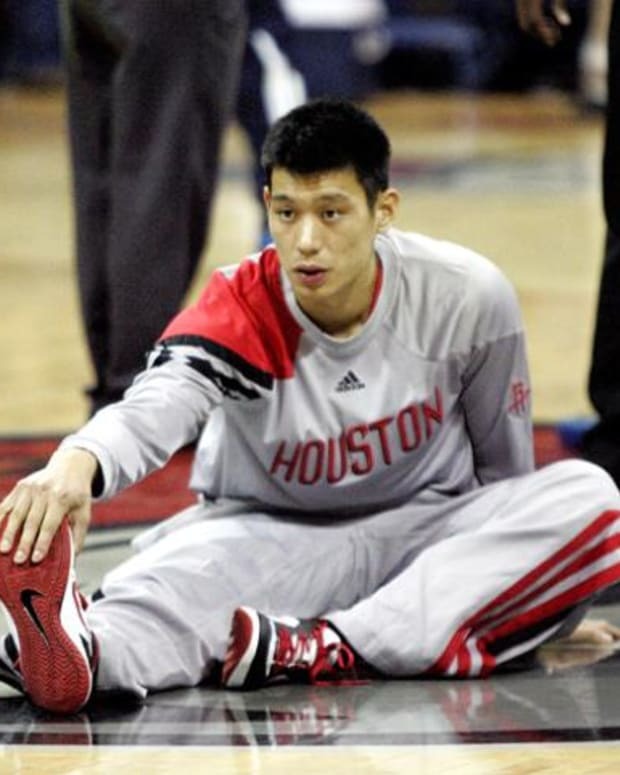 NBA Rumors: Would Houston Rockets Trade Jeremy Lin to Charlotte Bobcats?